Q. Why do you not lead a family life with your wife? Kârtikeya said, ‘Yes, I did scratch a cat; but how did your cheek get marked?’ The Mother replied, ‘Dear child, nothing exists in this world but myself. I am all creation. Whomsoever thou hurtest, thou hurtest me.’ Kârtikeya was greatly surprised at this, and determined thenceforward never to marry; for whom would he marry? Every woman was mother to him. I am like Kârtikeya. 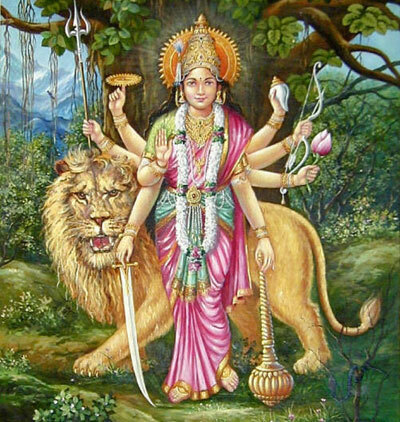 I consider every woman as my Divine Mother.